The Chianina Breed has very ancient origins, is native of the territory of the ValdiChiana, in Tuscany, from which it takes its name. The first information about Chianina breed date back to pre-Roman times, but especially during the Roman Empire, when according to the writers of that time, were sacrificed to the gods white cow bred in the actual Tuscany and Umbria region. In numerous excavations carried out in Tuscany and Umbria they have come to light vases, cornices, coins figuring cattle or bovine heads closely resembling calves Chianina. The period of greatest development of the Chianina breed began in the late 1700 and the first half of 1800 in parallel with the great reclamation of the Valdichiana prepared by Fossombroni and with the establishment of farms. In 1932, at the initiative of prof. Giuliani, was established the Herd Book of Chianina and activated the program selection morpho-functional, which soon led to the improvement of the race. The selection of the race has continued until today with rigorous scientific methods, which led to the harmonious shape that sets it apart. It is precisely for this noble appearance, due both to the harmonious shape and the purity and innocence of the mantle, and the large size (it is the world's biggest cow) is called "The White Giant of the Chiana Valley." But in addition to the physical and the meek, that they have done in the past a fellow worker inseparable for farmers using it primarily as animal towed, although in the second half of the '900, with the agriculture mechanization, its use as a working animal has dropped down. Only thanks to the passion of some breeder who has protected this important genetic, economic and cultural heritage, the Chianina cow has achieved its fame because of the kindness and the unique features of his flesh: excellent in terms of taste, aroma, organoleptic and content nutrients. 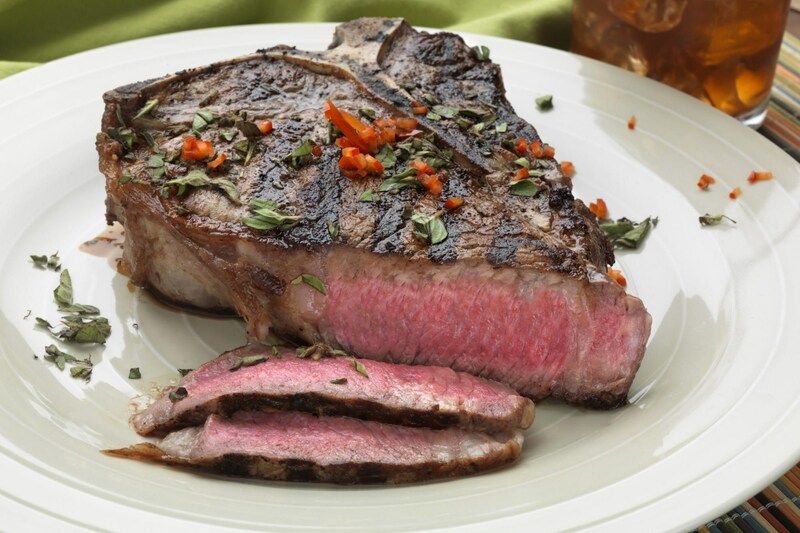 In particular it should be noted that it is precisely by Chianina cow that are obtained the famous Fiorentina steak. It is for these qualities and for its adaptability, that the Chianina has been exported to other countries, with the primary aim of improving local breeds later becoming important resource of livestock from countries like Brazil, Argentina, Canada, Australia etc ..
To admire and enjoy photographing the Chianina cow, and tasted their precious meat you can attend one of the tours organized by EuroCasa.